When you grow up with holiday traditions, you tend not to question the history or significance of the traditions. Those traditions are simply a part of that holiday. You have no reason to wonder why the traditions exist. I grew up receiving Chanukah gelt; foil wrapped chocolate coins in yellow mesh bags. 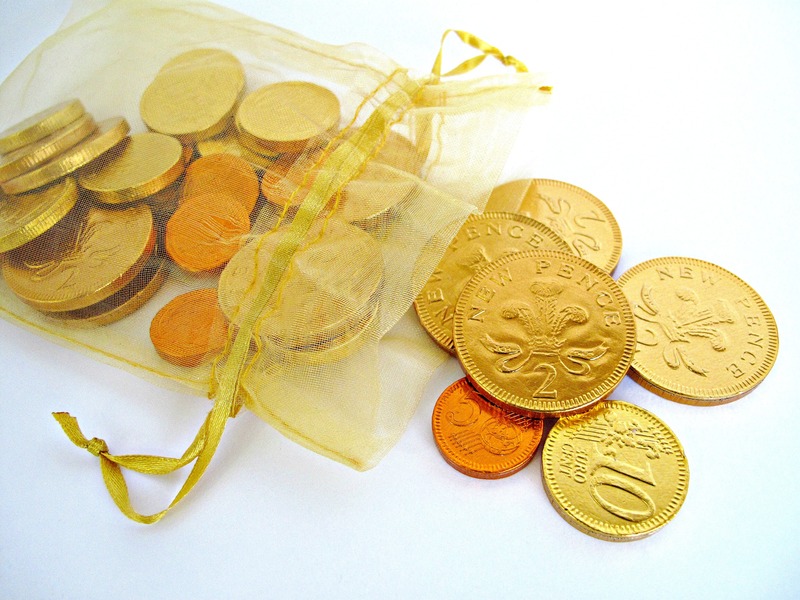 My children grew up receiving Chanukah gelt; foil wrapped chocolate coins in yellow mesh bags. 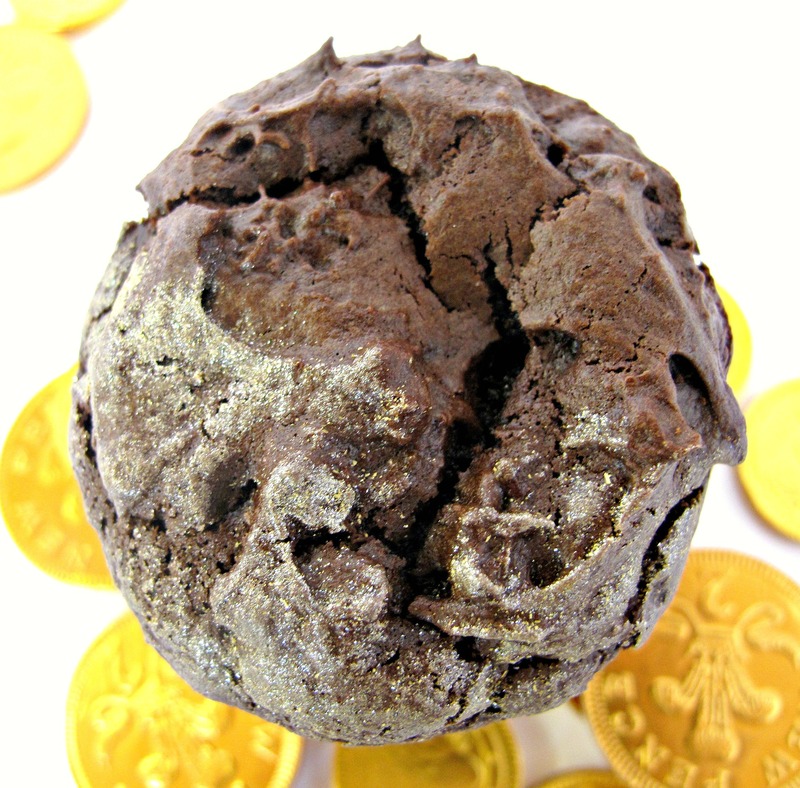 It wasn’t until I sat down to write this post explaining Chanukah gelt to those who don’t celebrate Chanukah, that I realized I had no idea why those foil wrapped chocolate coins are a part of Chanukah tradition. Researching the origins of giving children gelt (Yiddish for “money”) on Chanukah, I came across a variety of explanations. The history of the Jews goes back a long way. Along the way, there are different explanations and descriptions of events. The explanations I am sharing here are the ideas I found that are most meaningful to me. First, a summary of Chanukah itself. Chanukah means dedication. The holiday celebrates the rededication of the Temple after years of Jewish persecution during Syrian-Greek occupation of the Holy Land. Rededicating the Temple required oil to light the menorah (candelabra) in the sanctuary. There was only enough oil for 1 day and miraculously the oil lasted eight days until new oil was available. This is why the Chanukah celebration lasts for eight days and includes the lighting of candles on a candelabra (chanukiah) with 9 stems. One candle symbolizes the original oil and the others symbolize each night the original oil burned. Chanukah is not a major Jewish holiday. Chanukah is not the Jewish Christmas and did not originally include the exchanging of gifts. However, because Chanukah falls around the same time as Christmas most years, which commercial interests have turned into a gift giving frenzy, the tradition of gift giving is often observed on Chanukah by American Jews. Now finally, the connection to the chocolate coins. The word Chanukah is also related linguistically to the Hebrew word for education, “hinuch”. Centuries ago, it became a tradition in some European communities to give children coins during Chanukah to give to their teachers in thanks for the freedom to have a Jewish education. 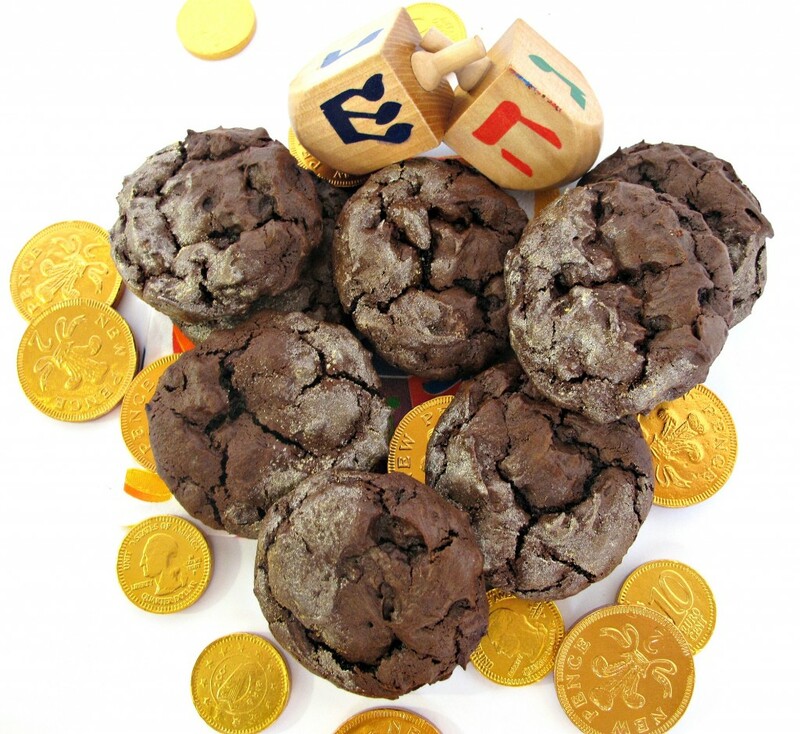 Later coins were also given to children at Chanukah as an incentive to study Torah. Many families today, including mine, give their children Chanukah money to donate to charity, to teach them the importance of giving to those in need. In the early 20th century, an American chocolatier introduced foil covered chocolate coins as symbolic Chanukah “gelt” for children. The candy is eaten as a treat and is also used in playing the dreidle (spinning top) game. Because of the importance of oil in the Chanukah story, food items cooked in oil, like latkes (potato pancakes) and jelly doughnuts are traditional. Both are delicious. Neither travels well in a care package. 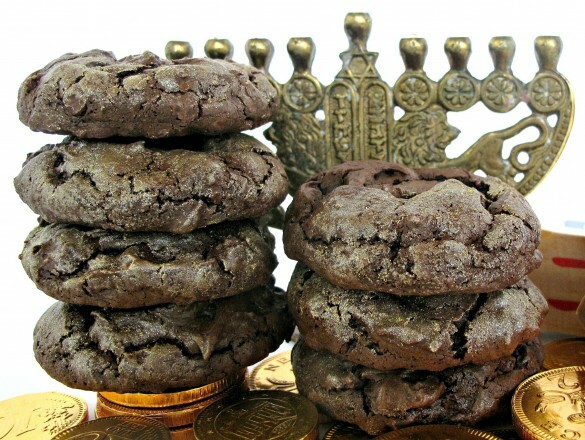 These Very Chocolate Chanukah Gelt Cookies do travel well and stay fresh for about five days. They aren’t cooked in oil but are made with olive oil instead of butter. They are soft-chewy and are, as the name indicates, very chocolaty. I rubbed a bit of edible golden glitter on top to make the cookies resemble golden coins. They are all sparkly and glittery in person. I had a very hard time trying to capture some of that sparkle in the photos. It was extremely frustrating to end up with pictures that look like cookies dipped in flour. Take my word for it. 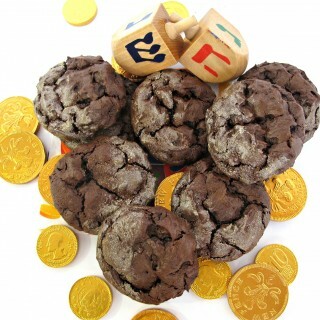 These Very Chocolate Chanukah Gelt Cookies adorned in gold would dress up any holiday cookie tray or care package. Pre-heat oven to 350 degrees F. Line two baking sheets with parchment paper. In a medium bowl whisk together flour, cocoa, and salt. Set aside. In a small bowl, dissolve baking soda in hot water. Set aside. In the bowl of an electric mixer, beat olive oil and eggs for at least 3 minutes until combined and slightly thickened. Add in sugar and vanilla, mixing until thoroughly combined. Add the flour mixture. Mix just until dough forms. Beat in baking soda/water mixture. Using a large (2 tablespoon scoop) place dough balls on prepared baking sheets about 2” apart. Bake for 9-11 minutes or just until edges are set. The cookie will still look wet in the surface cracks. 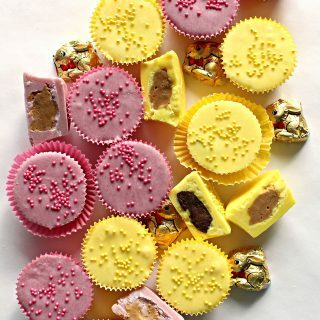 To decorate, pour a small amount of edible gold dust onto a plate. Using a soft brush or finger tip, apply the dust lightly to ½ of the top surface of each cookie. Store cooled cookies at room temperature in an airtight container for up to 5 days. Double wrap pairs of cookies in plastic wrap with bottoms together. Stack wrapped cookies in a column before packing in an airtight container or ziplock bag (with as much air squeezed out as possible). Shannon, you have such wonderful ideas and advice! I appreciate so much the time you spend sharing your suggestions! They are always so helpful! As I stood banging my head against the wall in frustration over these photos, I did consider sending you an SOS email. Next time I might. 🙂 Our house is full of recessed lighting (in every room except the one I was photographing in!). I will definitely be trying your photo tip! These cookies look awesome – I love how chocolatey they are! And so moist and soft! Thanks, Ashley! 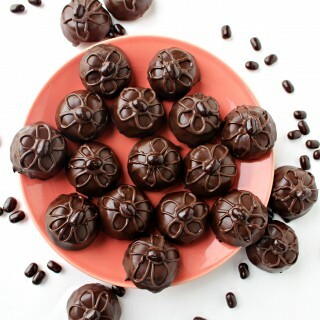 “Very Chocolate” was the only way I could think of to describe quite how chocolaty these are! 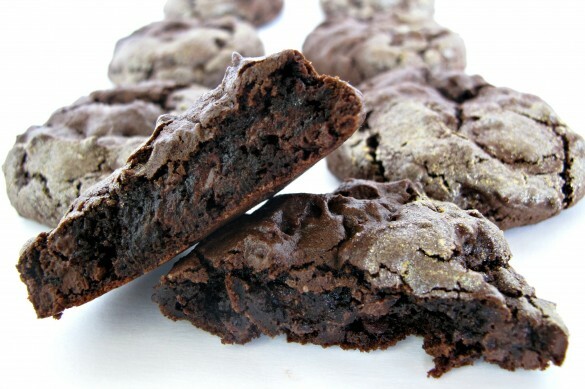 They have the intensity of brownies with the chewy texture of a cookie. How fun to learn about these traditions 🙂 The cookies look very yummy! Thanks, Jennifer! I hope you and Miss Seraphina continue to do well. Talk about sweet things! Thank you for the history lesson here, Wendy. I love learning more about Chanukah…I’m a little ashamed to admit I never really thought about the meaning behind the chocolate coins. We have those in the Chinese culture too; at Chinese NY, we put them on top of candy boxes as a general sign of prosperity. But it’s so interesting that now I have a child, I do start thinking more about the history of things and how customs came to be so I can explain it to my son. As for the cookies, they look awesome! I made some very similar-looking cookies yesterday that we’re eating right now. I’m sure there are plenty of chocolate-lovers around to help you polish yours off. Its funny to think of me giving a history lesson, Monica. I am horrible at history! The closest I have ever come to knowing anything about anyone’s history was when I was addicted to the Diana Gabaldon series “Outlander” (sort of historic romance) and learned all about the history of Scotland! No ashamed allowed around here. I’m the one who should have known where the tradition of Chanukah gelt came from but it never even occurred to me to ask! Now, I have to go learn more about chocolate coins for Chinese New Year! When our friends who celebrate Chinese New Year had small children, we knew to give them money (usually $5 dollar bills) in special red envelopes that I purchased at the Asian grocery store, but I didn’t know about the coins. Thank you for the culture lesson. Very cool. Are your chocolate cookies also made with oil? I had never made a cookie with oil before and was both surprised and pleased with the results. You are correct in guessing that these disappeared very quickly! 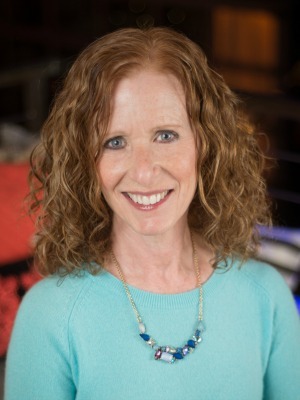 Hi Wendy – no, the cookies were not made with oil. I am trying to think back…but I don’t think I’ve ever made cookies with oil either. Cake, for sure, and I suppose why not since cookies are mini cakes. : ) PS- I am no “expert” about Chinese culture (I should know more…) and I think the coins are just one of many little symbols. That is so sweet of you to get the red envelopes for your friends’ young children. They wouldn’t expect that from anyone not celebrating the holiday. Have a great weekend! 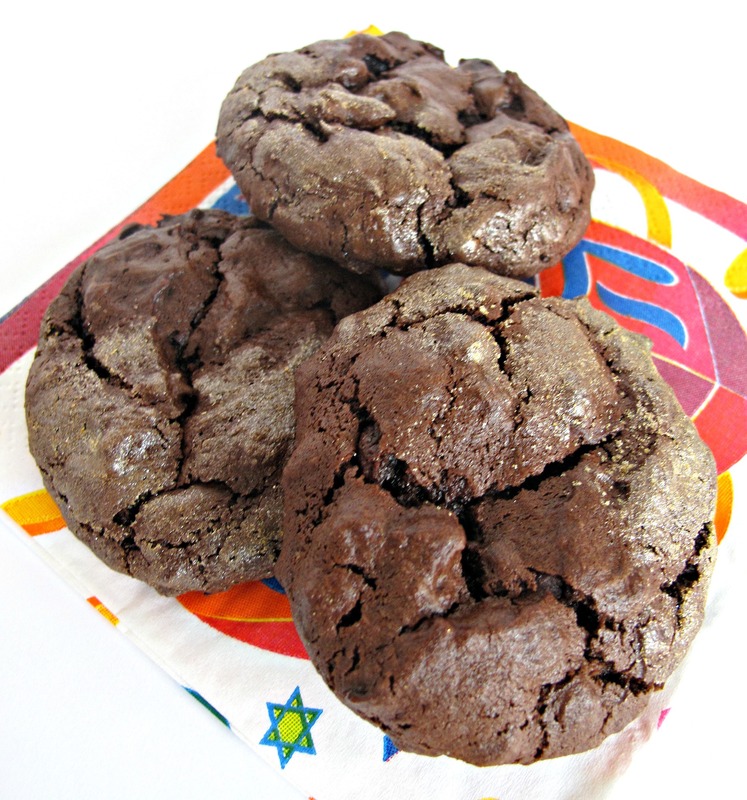 Love the fudginess of these chocolate cookies! The oil does wonderful things. I can see the gold on them especially in the last picture. It was great learning the meaning behind the coins and having a cookie to go with it! What a great lesson! I’ve always wondered about gelt and why it’s important this time of year. I remember getting the little netting in my stockings and so looking forward to it! And I really, really love olive oil in anything baked! Thanks, Dorothy! With Chanukah and Christmas often so close together, there can be lots of candy intermingling! 🙂 As a child I always looked forward to ribbon candy at Chanukah! Bottom line….may the holidays (which ever holiday) be sweet! 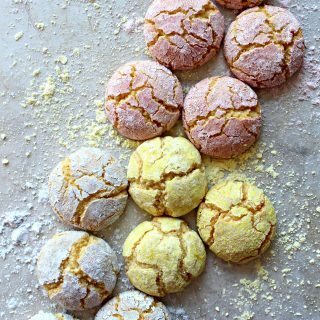 I have enjoyed baking cakes with olive oil but had never tried it in cookies before. I will definitely be doing it again! I never knew the significance of the chocolate coins. Not only do these cookies look just delicious but I learned something too! Thank you for sharing both the tradition and the treat! Thanks, Monet! The glittery gold cookies look so festive and sparkle in candle light! I am glad I finally learned the history of Chanukah gelt! Thanks, Laura! I am never sure if sharing background information is boring or helpful. I love learning about the traditions of cultures different than mine, so my hope is that the occasional “cultural” post won’t put anyone to sleep. 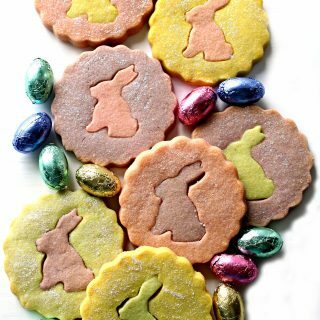 🙂 These cookies aren’t at all traditional, but they have elements that fit. Mostly they are a chocolaty rich cookie! Damn, your photograph is stunning, great job! I guess I’m not too late to comment on this. You are still celebrating Chanukah, right? 🙂 I love hearing the back story of the gelt. I always thought it was a nice twist on getting money from older relatives. I love that it is tied to education! Thanks, Sarah! Its never too late to comment, even if I wasn’t still celebrating Chanukah! 🙂 I appreciate your taking the time to comment whenever that may be!! Please let me know what you think, if you try these. 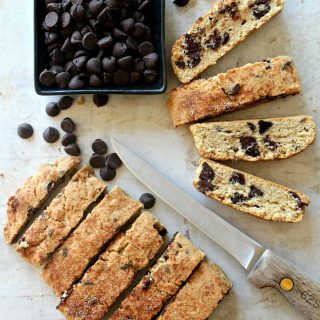 I had never baked cookies with olive oil before and was quite pleased with the moist texture and the richness it seemed to bring out in the chocolate. I was also thinking that infused flavored olive oil (like orange or raspberry) might be another way to go. 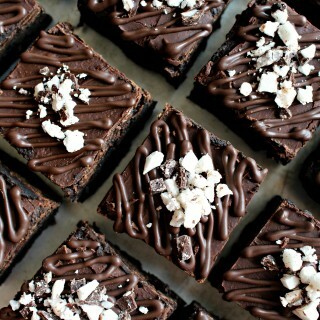 I made a half recipe of these last week and they were wonderful! Mine were flatter than yours – how do you measure your flour? I’m wondering if I needed a touch more flour. But I loved how deep and dark they were, with a nice chewy texture. Can I do a blog post on these? I would love to share these with my readers. I’ll include links to The Monday Box and this post, of course. I am so glad you enjoyed them, Sarah! I measure my flour with the “fluff it up, spoon it into the measuring cup, level it off” method. The only other things I can think of that might contribute to your cookies being flatter, might be I tend to beat my oil and eggs a long time (a la Momofuku) which tends to produce a fluffier cookie and I am generous in my scooping causing bigger cookies. Thanks, Anne! “Very chocolate” seemed the most accurate description of these fudgy cookies! I hope you have a great week as well! I hope they were good adventures or at least adventures that led to kitchen wisdom! 🙂 I’m looking forward to reading all about it! Thanks! Very basic kitchen wisdom. 🙂 Post coming tomorrow. 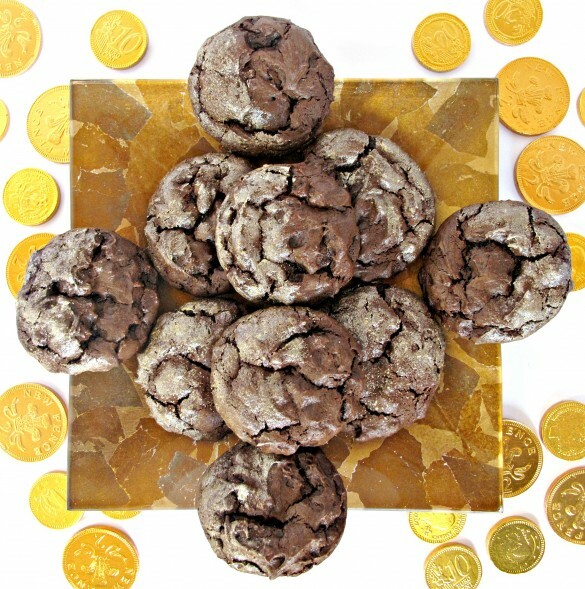 I made these cookies today using LEFTOVER Hanukkah gelt in place of the chocolate chips! Wonderfully chocolatey. Thank you. I so enjoyed this post, Wendy! 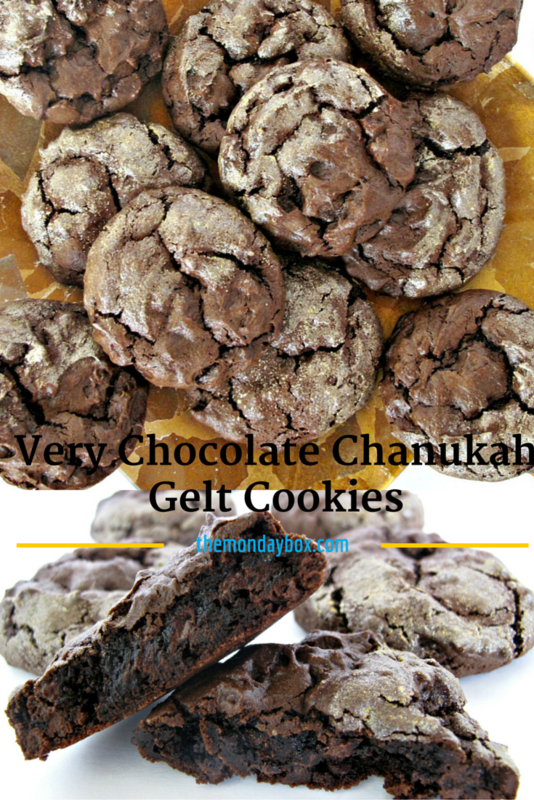 It was interesting for me to learn more about Chanukah traditions and I love these wonderful cookies. I totally understand your frustration with photographing gold – but the cookies look incredible nonetheless. I’ve shared this post on our Hearth and Soul Facebook page. Thank you so much for sharing with us! Thank you, April! Doing research for this post taught me the history of Chanukah gelt. I never even thought about where the tradition came from before! I just ate the chocolate and was happy! 🙂 Thanks so much for sharing on your page and for hosting Hearth and Soul!